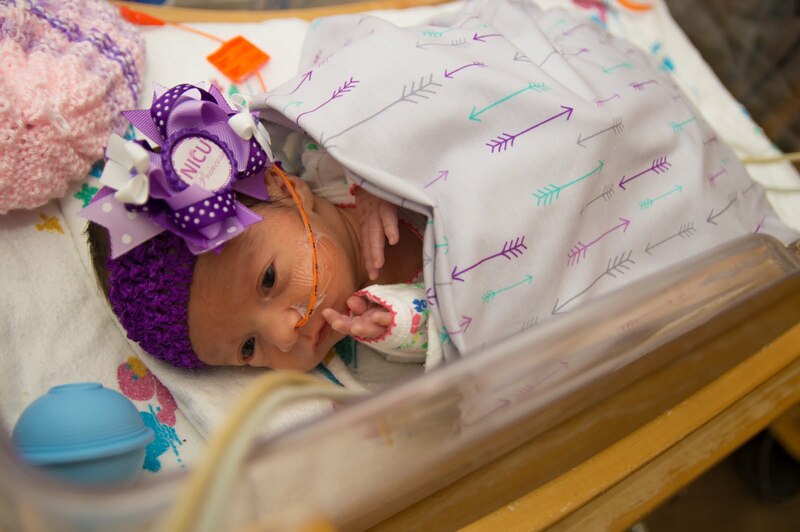 swaddle4swaddle started as a simple swaddle blanket donation program with the intent to bring smiles and comfort to NICU babies and their families. We have donated thousands of blankets through this program so far, and the response has been one of deep appreciation and gratitude. 1. 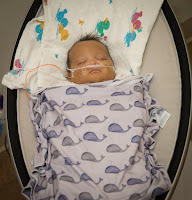 A colorful, comfortable, and effective swaddle blanket. 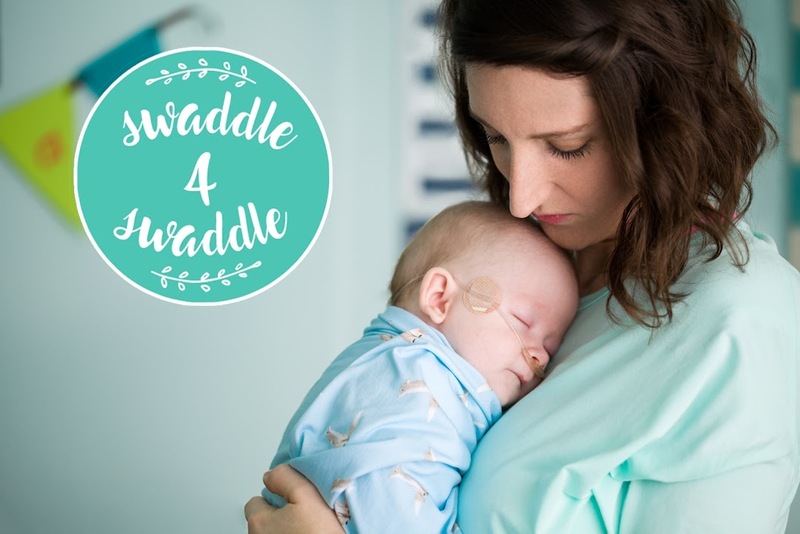 Parents tell us over and over again how much their babies love our swaddle blankets, and how much better they sleep with the snug swaddle the blanket provides. 2. A forum to share their story with other people, and to find strength, hope, and peace by reading others' stories. 3. A way to give to and support other babies and families in their time of need.